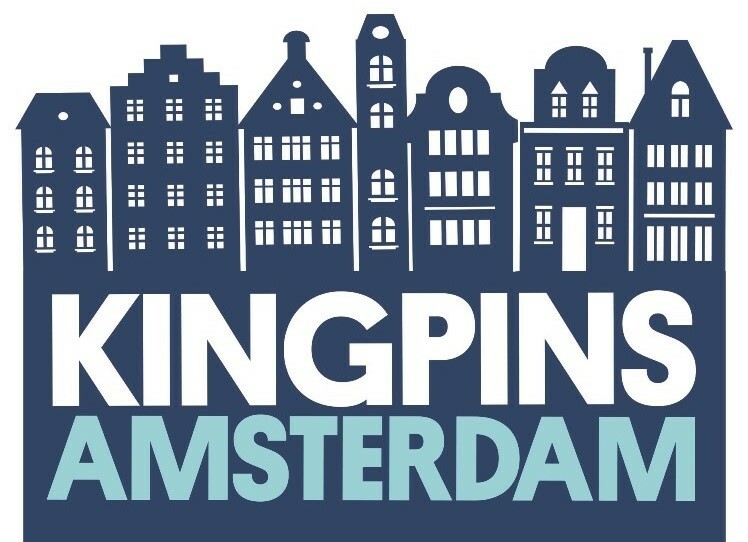 Tomorrow the denim fabric fair Kingpins will be held in Amsterdam again. 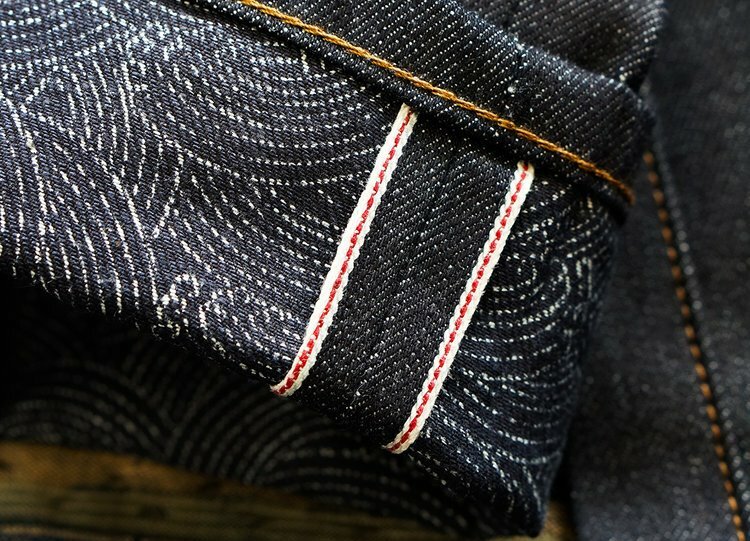 Kingpins is a very successful two days denim fabric show. At the show you can explore and order denim fabrics from the best of the best denim mills worldwide. All the mills will show their latest fabric Fall Winter 2020 collections. 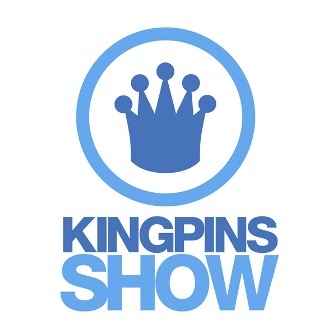 During Kingpins their are several inspiration workshops to show you all the ins and outs within the denim industry. It highlights the (upcoming) denim trends, new technologies, inspiring stories and people to follow, and of course the latest denim fabrics. On both days they planned workshops, which you can see here below. 11.30am: Denim Trends for F/W 2020. Fit, fabric, finish. 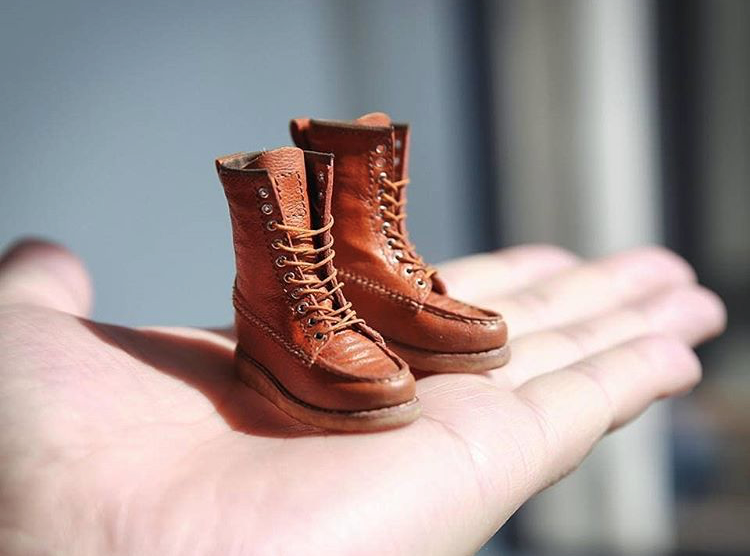 Presented by Amy Leverton and Sam Trotman of Denim Dudes. The Kingpins Denim Trend forecast features the four trends that will define the season. 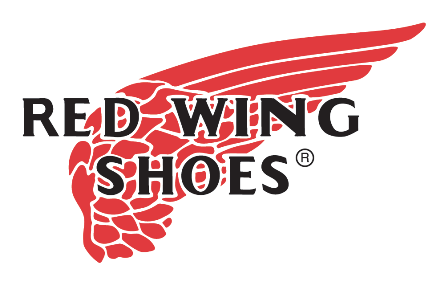 Included in the forecast: research + references, mood and styling direction, key color selections, and more. 1.30pm: State of Global Cotton + Factors Affecting Price. A panel of experts from the top cotton-growing regions will discuss the current state of affairs and how trade wars, housing and big ol’ crops of cotton will be affecting cotton prices (and denim prices) going forward. Presented by: Bossa Denim and Olah Inc. Moderated by: Andrew Olah. 1.30pm: Does your Denim Mill Have Any Social Standards? 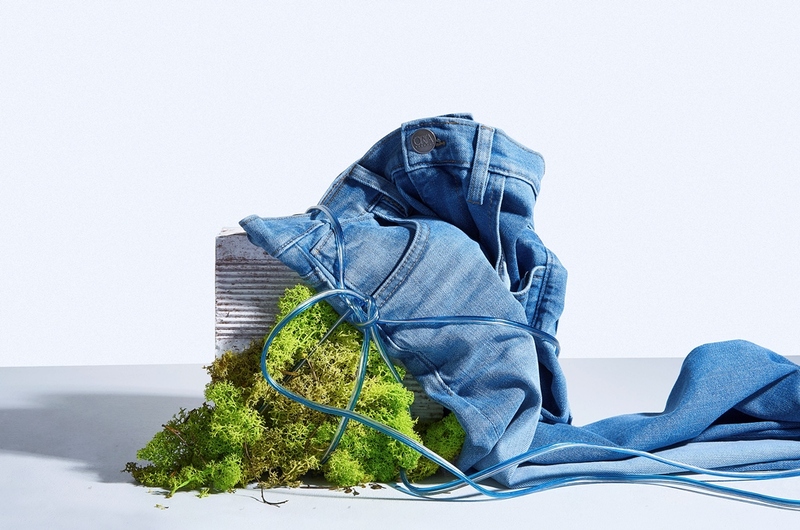 A discussion exploring the need for CSR standards in the denim supply chain and what that means for mills, brands and retailers. Presenters will include: Worldwide Responsible Accredited Production (WRAP) and Social Accountability International (SAI).